Through programs and services tailored to meet the needs of individuals, Easter Seals supports people to fully participate in their community. 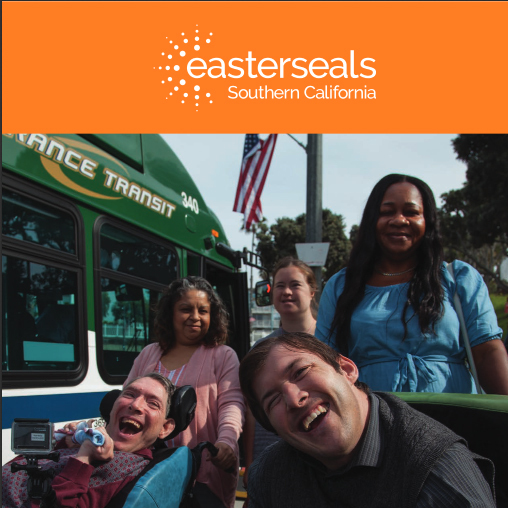 Easter Seals provides employment services, life skills and community involvement opportunities, alternatives to institutionalized living and support services that assist individuals to live independent lives. 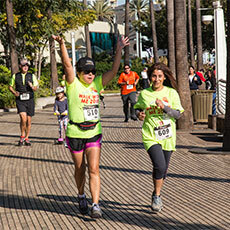 Easterseals is a trusted expert and premier provider of autism services for children and adults. Our team focuses on therapies that are proven to be effective in increasing skills of individuals with autism spectrum disorders (ASD) and similar disabilities. Easterseals offers behavior analysis, speech, physical, and occupational therapy services. Easterseals helps keep families intact by helping to reduce the isolation and the often overwhelming responsibility related to having a family member with a disability. Specifically, we ensure loved ones are in a safe, stable and caring environment while family members attend to basic needs such as employment, healthcare and education, without worry. Easterseals Child Development Centers help kids prepare academically and socially for kindergarten and beyond. Our services also provide family support to ensure that children get what they need to succeed as students. Behavior challenges that often result in expulsion from traditional child care models, many times disappear in this warm, supporting environment. Come work with us! Visit our career center!